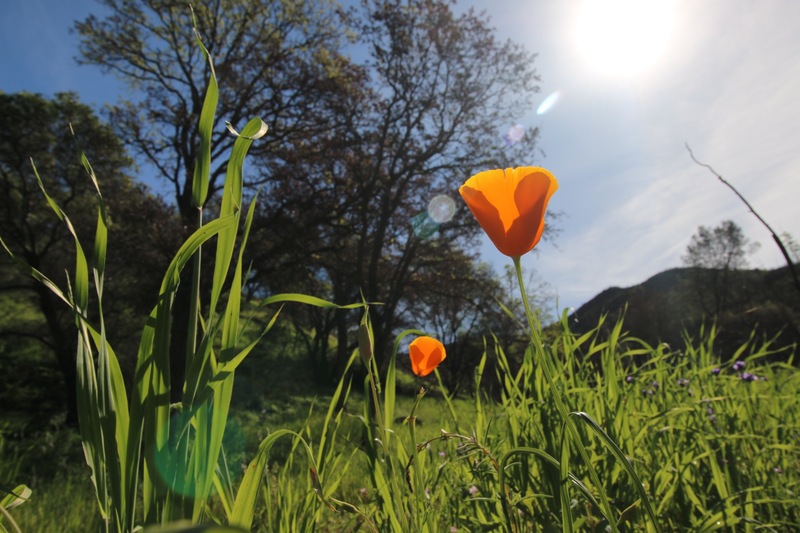 Nearly one year after the Wragg Fire burned UC Davis’ Stebbins Cold Canyon Natural Reserve and forced its closure, the reserve will reopen to the public this weekend, May 15, from sunrise to sunset. 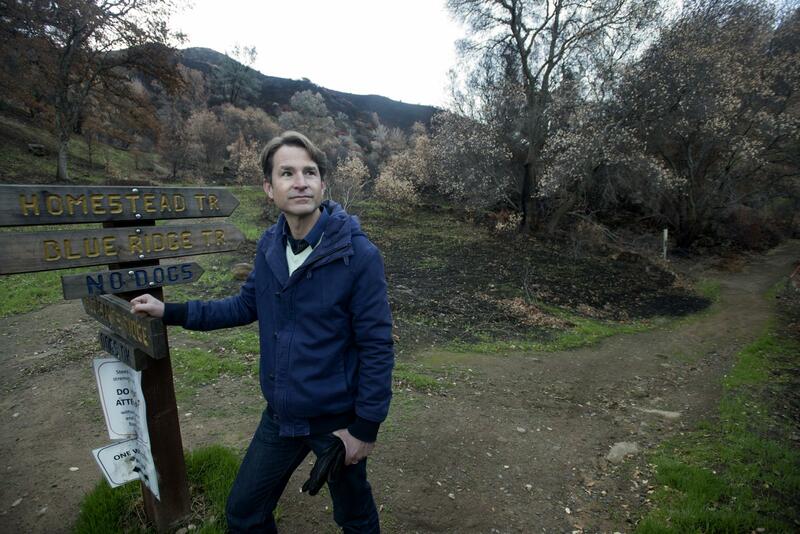 When the Wragg Fire ignited on July 22, 2015, the 638-acre reserve was first in its path. It ripped through the reserve, burning cottonwoods, thick patches of chaparral, iconic blue oaks and railroad ties built into the trail. Before the fire, the reserve served as an outdoor laboratory and classroom for students and scientists from UC Davis and elsewhere. 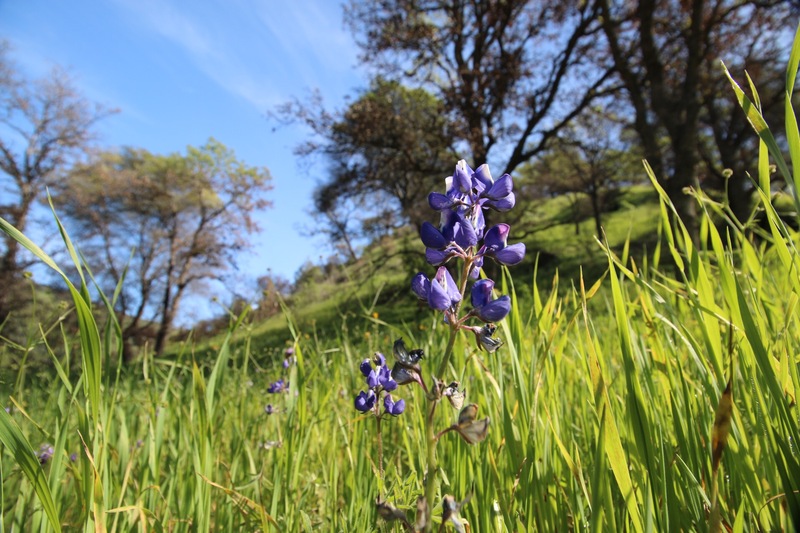 Located just about 30 minutes west of Davis and bordering the newly designated Berryessa Snow Mountain National Monument, it is also a locally beloved natural space, welcoming roughly 65,000 visitors each year. Natural Reserve System staff members have worked closely with UC Davis students as well as with volunteers from other regional groups dedicated to the outdoors, such as the nonprofit Tuleyome. Together, they have helped restore trails, build steps that burned in the fire, remove brush and relocate the parking area. Parking. Visitors will no longer need to cross the highway to get from their car to the reserve. Pay attention to new signage that guides visitors to a new parking area below the entrance. Construction. Some construction is still in progress, such as fencing and signage. Reserve staff asks for patience as more permanent changes are made. It will be hotter. While much of the fire’s blackness has given way to greenery, the absence of several trees means there is less shade than before. People should bring plenty of water, wear a hat and try to avoid visiting during the hottest parts of the day. No dogs. The reserve is a protected research site, and dogs are not allowed on the trail. While the wildfire presented several challenges to Stebbins Cold Canyon Natural Reserve, Clary said it also presented some opportunities. Stebbins Cold Canyon is one of 10 natural reserves in the UC system and one of the few open for public recreation. Scientists use UC Natural Reserves as outdoor laboratories and classrooms, researching everything from wildlife health to water quality, climate change, plant sciences, entomology and land management. Since the fire, scientists have also begun a number of postfire ecology research projects, which could help Western states better understand and prepare for wildfires in the future. Wildfire and drought experts list.